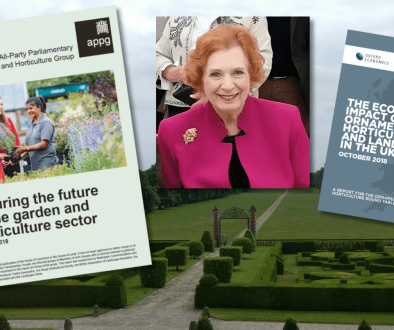 On Friday 2nd March, the RHS revealed it’s rankings for the pests and deseases most affecting UK gardens and no surprise for any box lover – Box Tree Caterpillar was top. 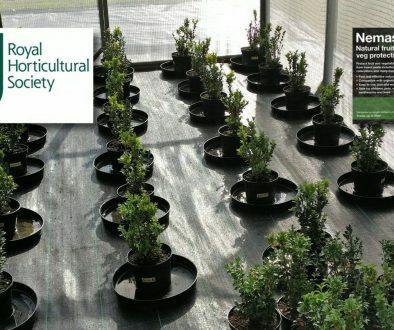 The list is in its 22nd year and it provides an annual ranking of new and growing areas of concern for gardeners and includes a number of pests and diseases first identified by the RHS, such as kerria twig and leaf blight that features in the top ten for the first time this year. In 2017, box tree caterpillar returned to the number one spot after dropping to number seven in 2016. 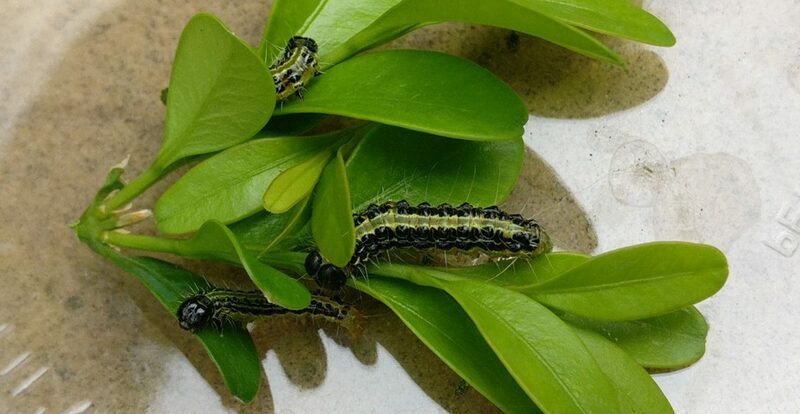 As EBTS UK members and friends know oly to well it is increasingly common in London and the Home Counties where the caterpillar feeds veraciously on the leaves of box causing serious defoliation. 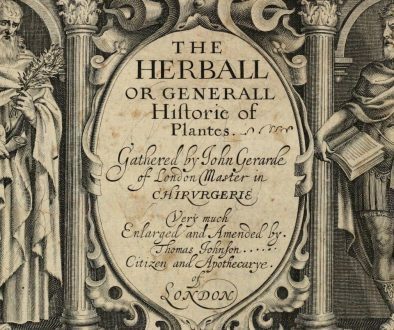 In what was a bad year for the plant, it also battled box blight and volutella blight – both of which cause twig and leaf death. 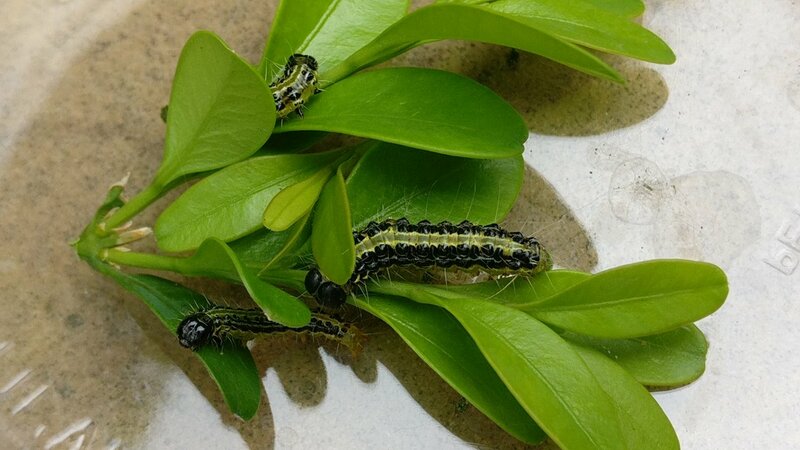 While the box tree caterpillar is expected to continue its spread, the potentially good news is that blight may be decreased by growing gardener awareness of how to manage it and breeding of resistant varieties. 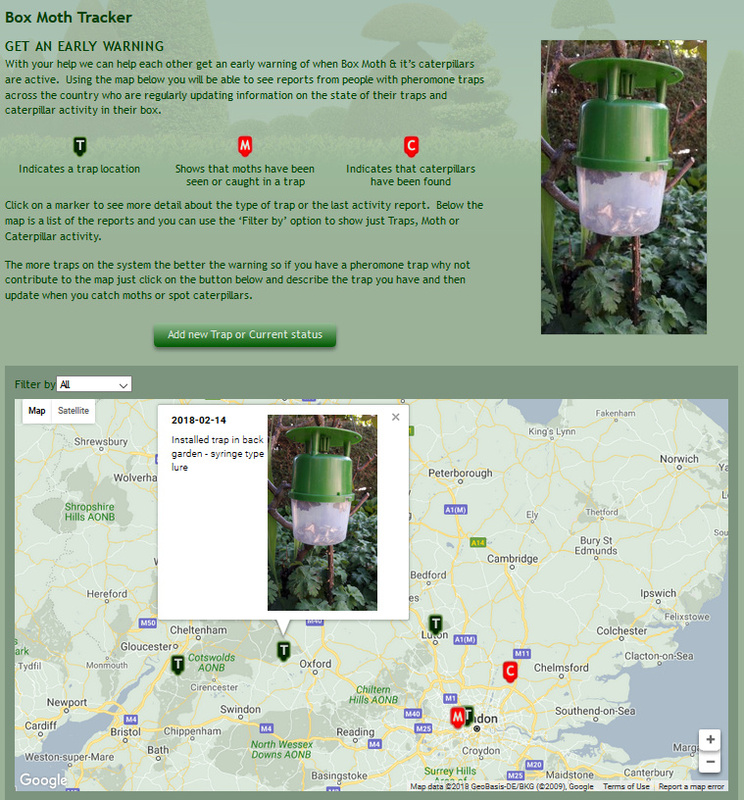 EBTS UK will soon be releasing a Box Moth & Caterpillar early warning tracking map. You will be able to see what is happening in your area and we’ll be asking you to contribute your own observations to help enhance the map. Keep an eye out for the announcement coming soon.